Dr. 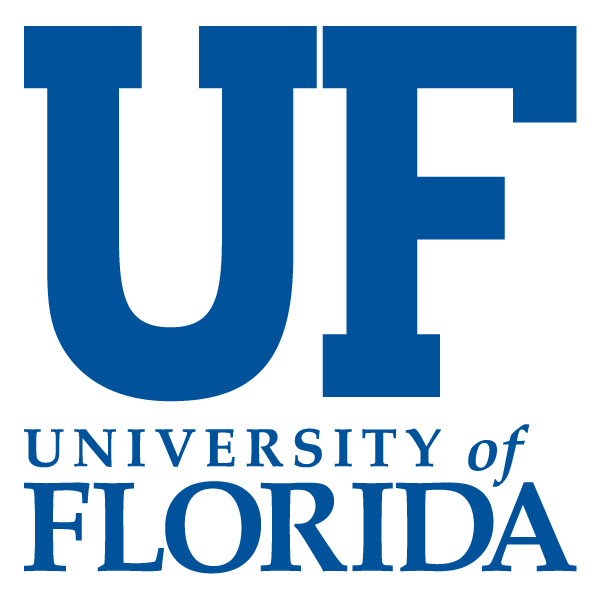 Vu received her undergraduate degree in Microbiology and Cell Science in 1983 and her Doctor of Dental Medicine from the University of Florida in 1988. 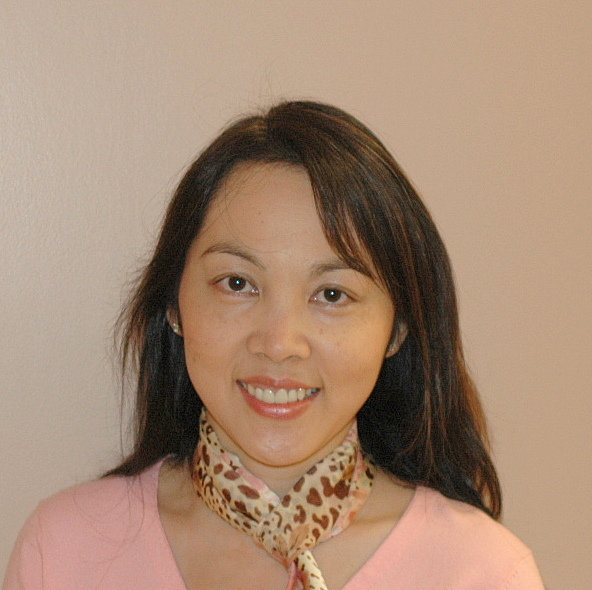 Dr Vu enjoys all phases of cosmetic and restorative dentistry. She speaks Vietnamese fluently. Dr. Vu enjoys spending time with her family, traveling, and photography. She is also a talented musician.